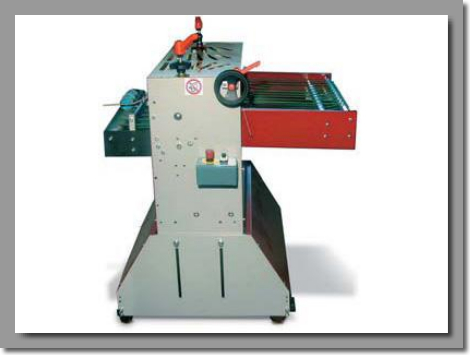 The PGN pressing unit can be installed after the folding sections of any folding machine or any other equipment that requires pressure. Possible to put in line between different machines. 1 Pair of pressing rollers with 1800 Kg pressure.